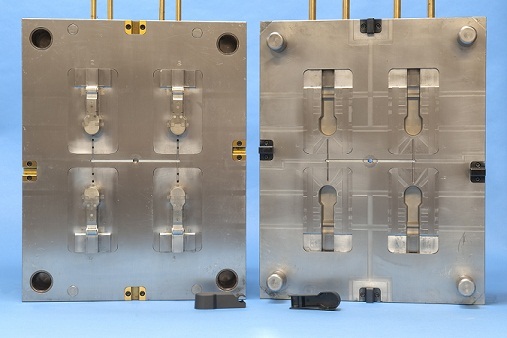 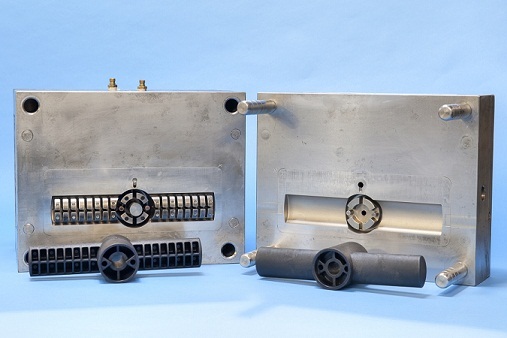 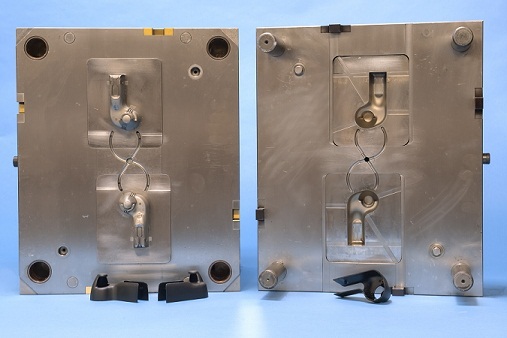 HMMI offers a wide variety of conventional molding systems. 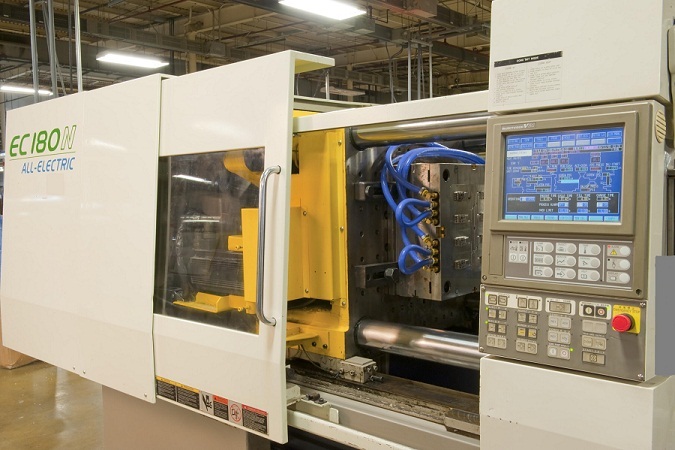 Each system has it's own advantages, allowing our team to assist you in selecting the right options for your application. 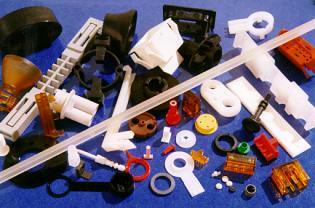 All systems are capable of producing high quality precision parts with tight tolerances. 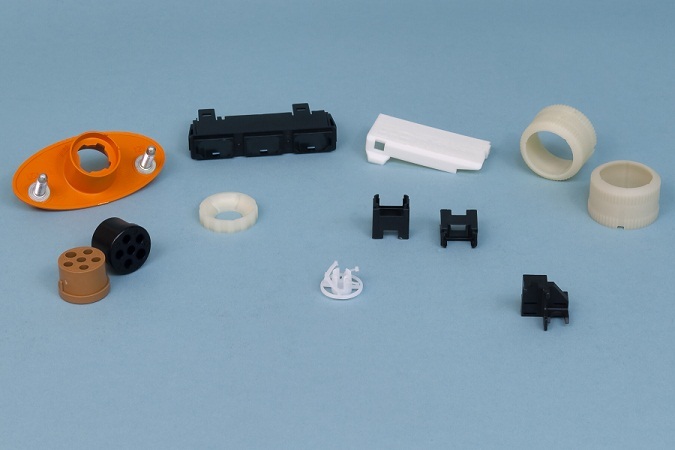 The resins options in all conventional systems is almost unlimited, selecting the right resin, the first time reduces development time and results in cost reduction of the end product.